May 24 is the start of the season, which means according to the W’s interim boss, it has a little over a month to complete its find for a new president. With the WNBA still being without a president in advance of the draft, a much-ballyhooed topic in W circles pertained to who would announce the picks. Those picks were mostly announced by Christy Hedgpeth, the W’s new COO. 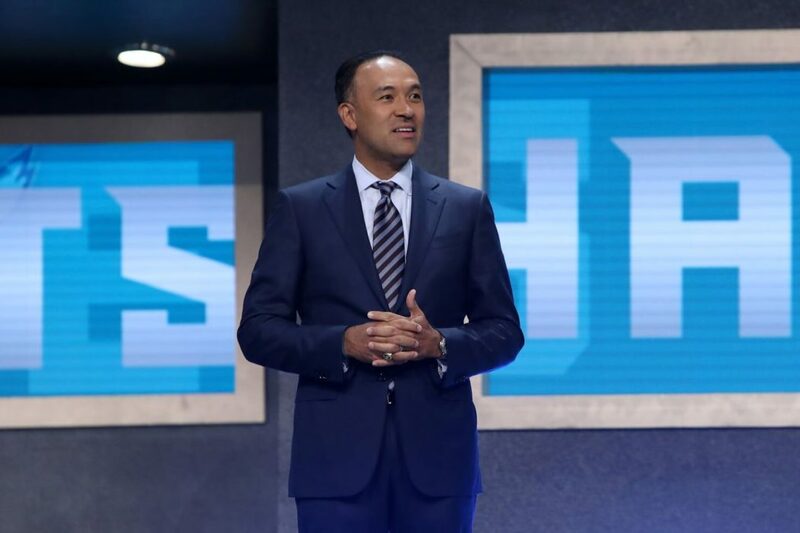 As for who will occupy the job currently held on an interim basis by Mark Tatum, he spoke with ESPN’s Holly Rowe at Nike’s New York City headquarters the night of the draft. Tatum told Rowe that there have been conversations with a number of interested candidates and that the timetable for the position to be filled on a permanent basis is prior to tipoff of this upcoming season. The league has been without a permanent president since Lisa Borders departed to lead the Time’s Up organization, which she since has also departed from.